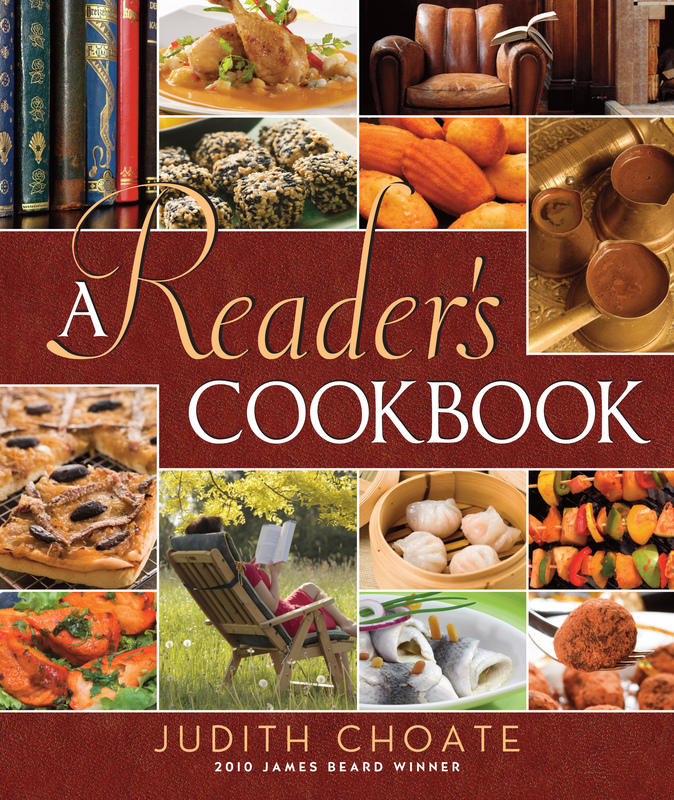 Red Rock Press released my latest tome, A Reader’s Cookbook, in November 2010. A compendium of recipes from around the world that are matched with writers from a specific region meant to inspire members of book clubs to cook and serve the foods of their featured author’s home base. Hope it gives both readers and cooks a bit of inspiration. To order the book please click on the link below.